Genre/Influences: Electro-pop, body-pop, EBM. 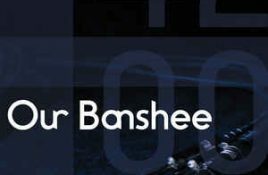 Background/Info: Our Banshee is one of the newest signings on Dependent. The band seems to have been set up a while.